Life is a series of presentations. During any given week, you might make several small, informal presentations to your manager, peers, direct reports, or colleagues. 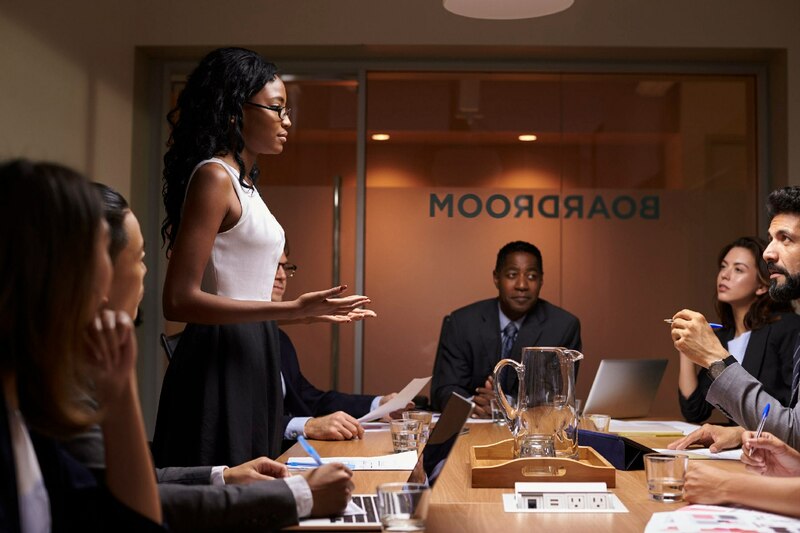 On other occasions, the stakes are higher when you are making formal presentations to senior leaders, boards and commissions, or investors, to name a few, depending on your industry. Achieving the desired goals of your professional life can hang in the balance between a good presentation and a bad one, especially when dealing with the latter - executives audiences. During this interactive workshop, attendees will develop the mindset, skill set, and tool set needed to deliver amazing executive presentations. As with all EduJay workshops, an initial discovery session can be conducted to ensure that workshop objectives align with the context of your organization. We take pride in tailoring our material to fit the learning needs of your audience. Discover the science and psychology of a presenter's mindset. Identify the elements of powerful messages. Recognize key principles of visual design. Pre-work: Attendees should come prepared with ideas for presentation they have to give, a presentation they are currently working on, or a presentation they would like to refine. Class Size: Recommended class size of 16-20 participants. Additional attendees beyond maximum capacity may be negotiated. Instructional Time: Recommended 6 hours of instructional time, not including lunch and breaks. Session can also be delivered in a 4 hour variant. Audience: Individual contributors, supervisors, managers, senior leaders.